The course begins with Introduction to SAP ABAP, followed by a detail course of Advanced ABAP, ABAP Workbench Fundamentals, ABAP Programming for SAP HANA, ABAP Workbench Concepts and more. Introduction to ABAP Programming: gives overview of ABAP programming, Mastering the tools, builfing application programs. ABAP Dictionary : This gives in depth knowledge of ABAP dictionary. 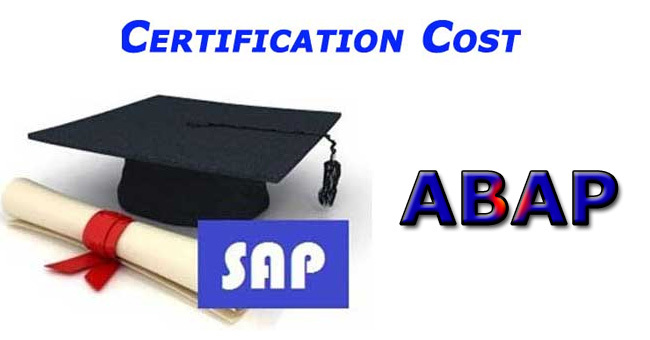 ABAP objects : This course gives idea of object oriented programming in ABAP programming. ABAP work bench : This gives idea of using work bench tools, and creation of dialogs.